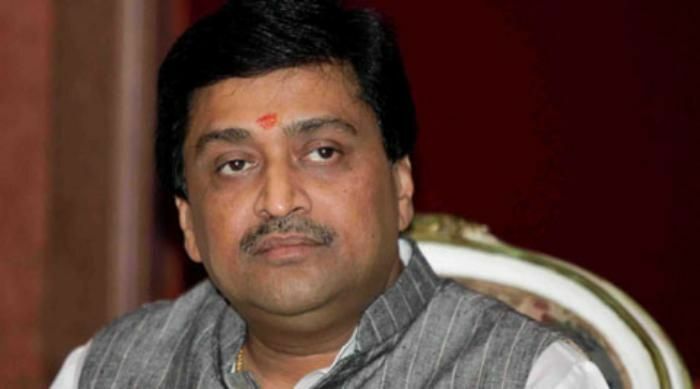 The Central Bureau of Investigation has sought Maharashtra Governor's permission to prosecute former chief minister Ashok Chavan in the Adarsh scam. This is the second time the investigating body has made an appeal to the Governor for Chavan's prosecution. The CBI has sought Governor Vidyasagar Rao's permission. The earlier Governor, K Sankaranarayanan, had denied permission to prosecute Chavan, triggering a controversy. Chavan was among the 13 people chargesheeted by the CBI in the Adarsh scam in July 2012.